Hi lovelies, how are we all today? This is my first week of holiday, so no going to work for me just blogging and loving life. 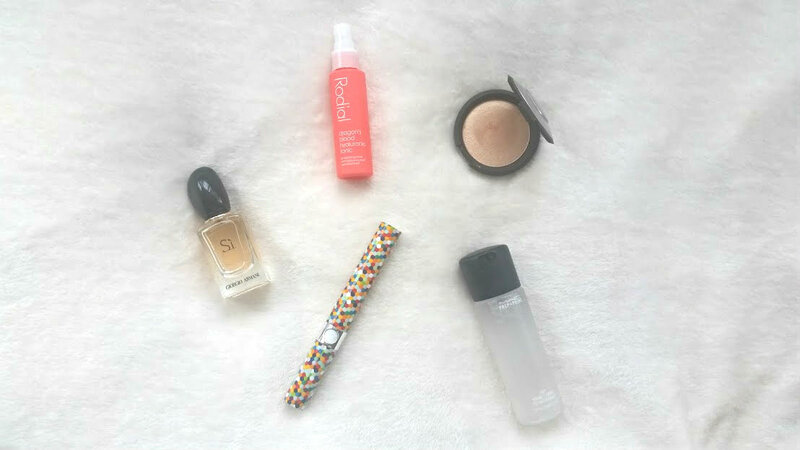 I'm going away for the weekend this week and have a few other little trips planned but nothing too fancy, so I thought I would share with you my summer beauty essentials. These are the things that I have been loving the past few weeks and what are coming with me next week! Perfume is a beauty essential all year round but in the summer it has to be more important than anything else, because you must smell nice?! Perfume hardly lasts on my skin, no matter what method or product I use. The Si perfume however is a different story, it lasts on me for a good few hours, more than anything else. 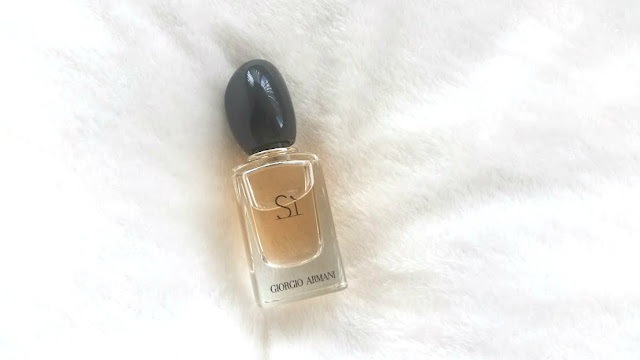 My mum and I smelt this in a magazine months ago and fell in love, we had to purchase the product straight away and cry every time we spray the bottle due to its hefty £40 plus price tag. But, it smells divine and the hints of rose, jasmine and vanilla make it smell like heaven and perfect for the summer time. The next beauty essential that you need to get your hands on is the SONIC Chic Tootbrush*. Taking a toothbrush on holiday is important of course, how many times has your brush been covered in junk thats in the bottom of your bag? I never know where to put my brush, with makeup or other toiletries? 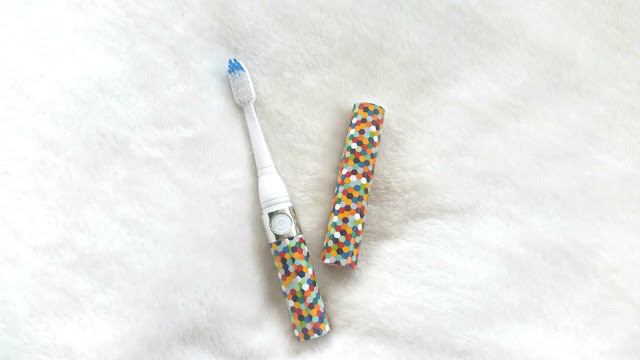 The SONIC Chic toothbrush is a handy travel brush that comes with a cap, making it easy and hygienic to travel with. I love the funky, fuss free design and idea behind it - brilliant! Each brush comes with two heads, one to use and then one as a replacement or for someone else if two of you would like to use it. All it requires is a battery and your away, with 22,000 strokes per minute your teeth get squeaky clean within minutes. They are available at Boots,for £20 and will be your new favourite travel accessory! I am very, very late to jump on this bandwagon. But I'm here now and part of the couldn't live with out MAC Fix+ tribe. 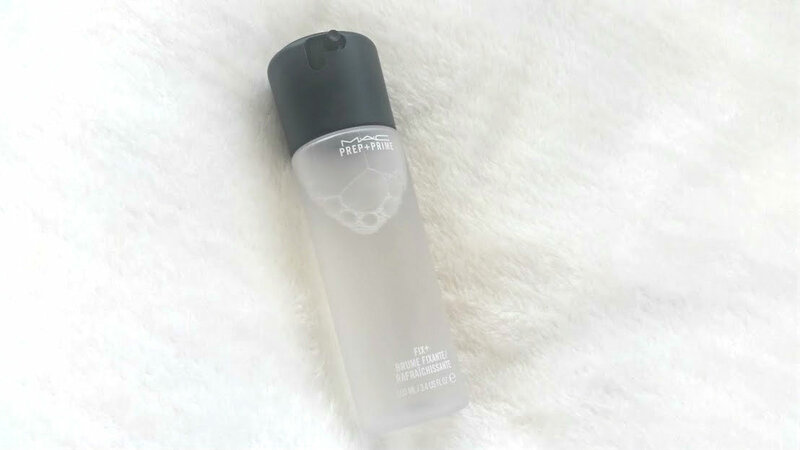 Its the perfect thing to use as a setting spray, refresh your makeup throughout the day and my favourite method of all - using it for highlighter. Spraying your brush with this and then applying your sparkly highlighter is life changing. It intensifies the colour and oh my, the results are out of this world. You can also get MAC Fix+ in a travel size which would be perfect for international trips. This is a pretty new skincare discovery of mine and since trying it once, I have fallen in love. 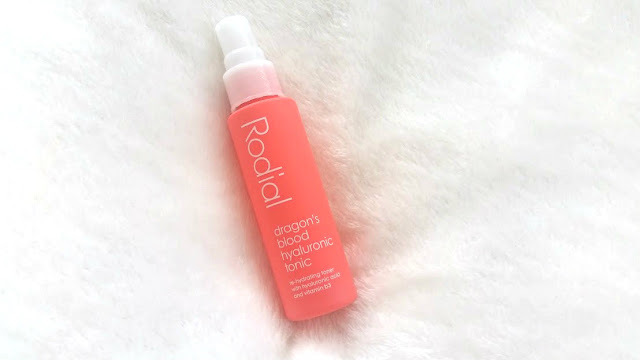 Dragon's blood sounds like such a scary ingredient to put on your skin but brands like Rodial seem to be creating products that are pretty amazing. 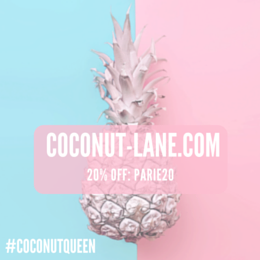 Spray it throughout the day to give your skin an instant boost of energy and soothe your skin at the same time. The rose water in this helps to improve the skins texture and makes the tonic smell amazing. Then there's the dragon's blood that helps to protect against the nasty things in the environment and hyaluronic acid which plums and hydrates. All of these ingredients put into one magical bottle creates a spray tonic that is gorgeous, cooling and perfect for the hot weather. *looses breath, hyperventilates, faints* Yesss, I finally got my hands on the one and only Beeca x Jaclyn Hill Champagne Pop!!! This gorgeous pressed highlighter is very expensive at £32 but worth every single penny. 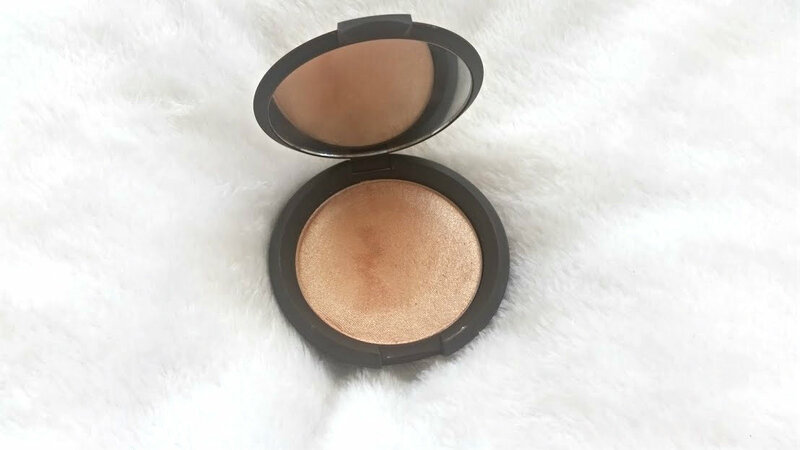 It adds a gorgeous glow to your face and gives you that instant summer look. This summer is all about the highlighting and you should invest in one that stands out and makes your cheekbones pop like nothing else.